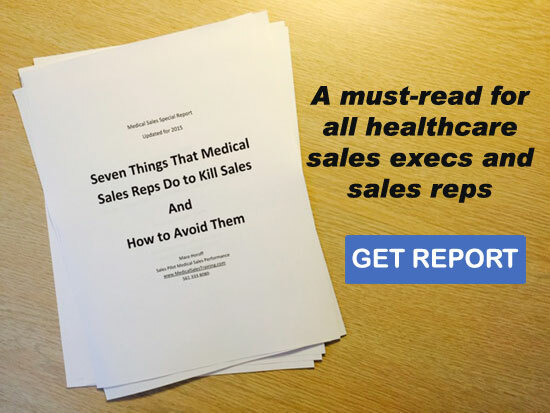 Basic selling skills won’t get you far when selling to physicians, medical scientists, nurses, technologists, therapists and other healthcare experts. They think at a different level and won’t be persuaded by generic sales approaches. Find out how Sales Pilot can strengthen your core. Call us at 561.333.8080 or email us .